Maybe you have heard this story before. Every time I do, it motivates me to do more and to do better. I've found that it really resonates with my students and the DG community as well. The story is about "Being the coffee". So, as you read this, I hope you are enjoying a cup of coffee, a cup of tea or the morning beverage of your choice. A young woman went to her grandmother feeling frustrated and down about her life. She felt that "life was hard", things weren't going her way; and, even when she surpassed one obstacle another one just came up. She wanted advice, or perhaps a pep talk. Either way, she needed something for sure. The grandmother asked her to sit down in the kitchen, take a break and relax. In the mean time, the grandmother set 3 pots of water to boil. Once at a rolling boil she placed a few raw potatoes in one pot and a few raw eggs in another. They sat for a while, not talking much. After enough time had passed, the grandmother removed the potatoes and the eggs from their respective pots and served them to the granddaughter. She asked the granddaughter to describe the difference between the potatoes and the eggs. A potato starts hard and inedible but after boiled it becomes soft. But, if you cook it too much, it will turn to mush. The egg starts off fragile, although it has a hard shell it can still break easily. After cooked, it hardens on the inside. Over-boil an egg and it becomes sulphuric and pungent. The granddaughter started to nod with understanding. You see, the pots of boiling water are the same. That is your environment, that is your situation. The difference is the nature of what we put in the environment. The potato became soft and weak under under pressure, but the eggs hardened under the same circumstances. Everyone will face boiling water in some way. The water is a metaphor for the adversity and struggle that all will face in their lives one day. How will that adversity, challenge and struggle change you? Everyone is a product of their environment, will you let yours make you soft and weak or will it harden you and make you strong? "OK, I get it, but then what is the third pot of boiling water for?" The grandmother took some fresh ground coffee and put it into the third pot. Again, they waited a few minutes for the coffee to brew. "What do you notice now?" The granddaughter shrugged, and the grandmother continued. Don't pay attention to the coffee grounds, rather notice the water. The boiling water is no longer just hot water. The water has become coffee. 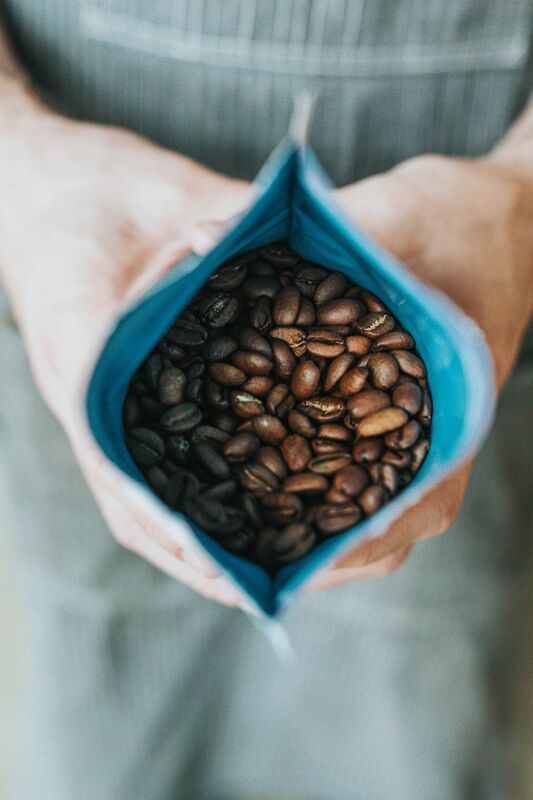 The coffee didn't become soft or hard; it changed the nature of the environment itself. 👉 The first way is to be softened or weakened by a trying situation. 👉 👉 The second way is to be hardened by it. 👉 👉 👉The third way is to be the "thing" that changes the situation itself. This is a fundamental aspect of our mission at Dragon Gym and with our students. We seek to enable them with coping skills and resiliency for whatever life may eventually throw at them. However, we also want them to "be the coffee". To become the crucial element, the leaders, that will change their environments for the better. PS. "Be the coffee" is quickly becoming the axiom of Dragon Gym. 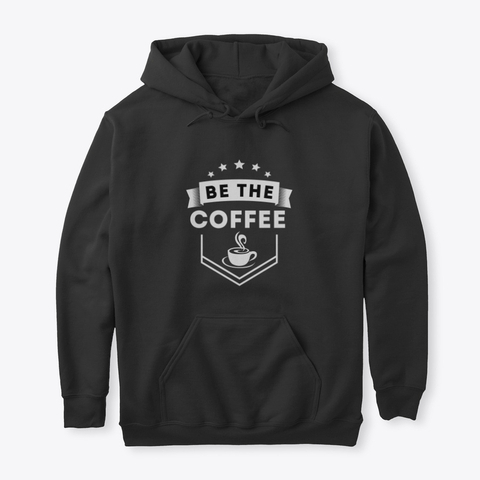 Hop on board with some cool "Be the Coffee" swag and adopt the philosophy with us!